A number of parents raised the question regarding which board would their children have to register with.
. On Saturday, a meeting was organised by RIMS International School, Undri, which is one of the two city schools affected by this judgment where parents voiced their concerns which were addressed by Kishor Pillai, academic director of the institute. The abrupt decision of the government to discontinue the CBSE-i syllabus has made parents tense and angry, especially those whose children are in Class IX. With the government announcing that the changes would be implemented from academic year 2017-18, parents voiced their concern of students dealing with last minute changes in one of the most crucial years of their academic careers. On Saturday, a meeting was organised by RIMS International School, Undri, which is one of the two city schools affected by this judgment where parents voiced their concerns which were addressed by Kishor Pillai, academic director of the institute. At the meeting, Pillai assured the parents that the school authorities were trying their best to resist the decision. 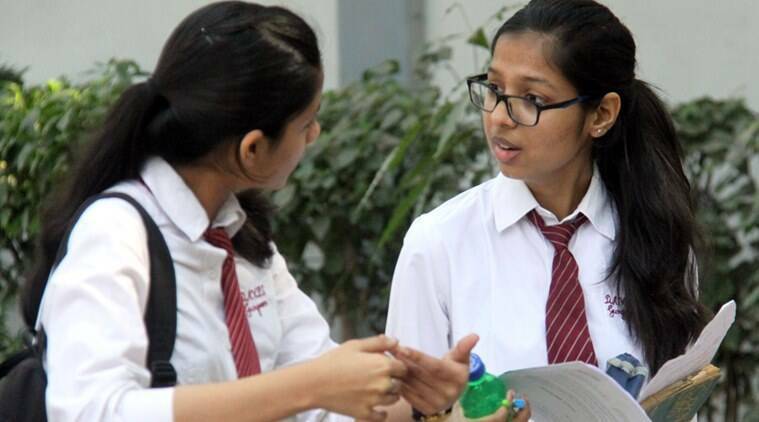 “We are personally going to approach the CBSE Board Chairman in Delhi to discuss this matter. The school did not even receive a formal letter or notification informing us about this step taken, something is really fishy. At this moment, we need absolute support from parents,” said Pillai.